I am so glad you have found this post! This is such a sweet story and I would love to share it with you. Have you been wondering whether to start blogging? Do you ask yourself “Can I start a Blog?” I most definitely believe so, wholeheartedly. To do that and to make it successful, it takes a lot of work. And I do mean A LOT. But, if you feel called to do it, you will find the grace for it. Let me tell you my story. I hope you find it inspirational and encouraging. If I can do it, you can, too! Why do I say “If I can do it…?” Well, it is because I am a homeschool mom and you know what that means: my children are with me 24/7. And not only that, when I started my blog, my youngest wasn’t even a year old. So I had an exceptionally brilliant AND active toddler, but an infant as well. Below, you can see my very first blog post. It published in July 2012. To keep our families involved and informed of our comings and goings as a family. We don’t live near family, so I thought it would be a great way to create and share memories as well as connections with our extended family. To have a fun hobby where I could spend time creating a digital scrapbook and memoire of our homeschooling journey. I dreamed about the day I would show this to my children when they were older and they could recount stories from those saved memories and experiences. Most of all, I was jokingly wanting to cover my back and prove to them that we actually did learn stuff in our homeschool! Ha! To share all of my DIY natural toiletry and cleaner recipes as well as my super yummy and healthy recipes with friends and family. Below, you can see a list of some of my very first blog posts. My friends were asking for the recipes constantly, so I decided to have them “out there” for them to access anytime. How does a blog evolve from hobby to business? That is an excellent question. At the beginning, I was expecting a total of 3 page views per blog post: my mom, my sister and my best friend. Seriously. But as I saw my analytics on Blogger, I realized that my posts were reaching more people than three. I remember being excited about getting just over 100 page views in one week! Wow! At the time, I was writing once a week. Then, I realized that I could use this outlet not only to reach people, but also to benefit MY people (my own children)! How? 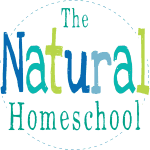 By making money and being able to pay for our homeschooling materials, gas and our once-a-week meals outside of home. 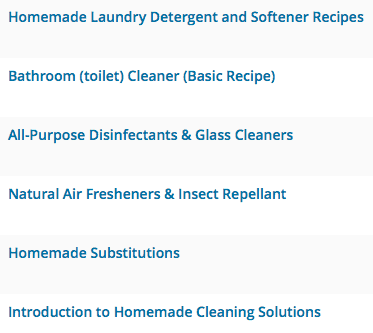 So, after about 18 months or so of blogging, I started monetizing my blog. I was excited to make $15 a month. At that point, I wasn’t investing into my blog at all. I just paid for my domain name and that was it. After some time, I decided to move my blog from Blogger to self-hosted WordPress. It was such a difficult transition, but it was well-worth it. But that is another story for another time. I just know that I have been able to step it up more and more and WordPress has made it possible for me. More and more companies were reaching out to me for reviews. I couldn’t believe it. I refused to reach out to sponsors or companies because I felt I wanted to get to a certain number of page views and grow my social media before starting that. But I am glad I accepted a few offers anyway. It really opened doors for me to do so much more with my blog now. This is my second review and almost last post before moving to WordPress. I was (and still am) so proud of it! What is the main aspect of making a blog successful? Networking! It is so important for bloggers to band together and not compete against each other. 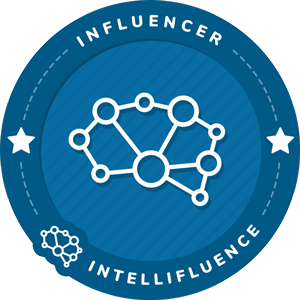 Networking in the blogging work is, in my opinion, the #1 key to starting a blog and grown a blog the right way. And remember, not only is networking important for business growth and opportunity, it is super important for relationships and friendships. Some of my best and closest friends are fellow bloggers, whom I’ve never met in person. Can you believe it? It’s true! I have “met” so many wonderful ladies out there and I love working with them, collaborating with them and also having them as close friends. We go beyond just talking blog talk. We actually become genuine friends because they understand exactly where you are at. I really enjoy being in blogger networking groups on social media and being a part of different communities where we help each other grow. One such group is the one with the masterminds behind the 12 Months of Montessori Series. Not only are they fellow bloggers, but they are also Montessori mommas! Developing and strengthening good relationships with sponsors is very important. But my policy is to never compromise “a good deal” for my children’s needs. In other words, I don’t ever agree to work with a company just for pay or for free product, knowing that my children won’t benefit from it at all. Their education comes first. My blog is a window into our homeschooling world, so I offer relevant and engaging activities in hopes to inspire readers. 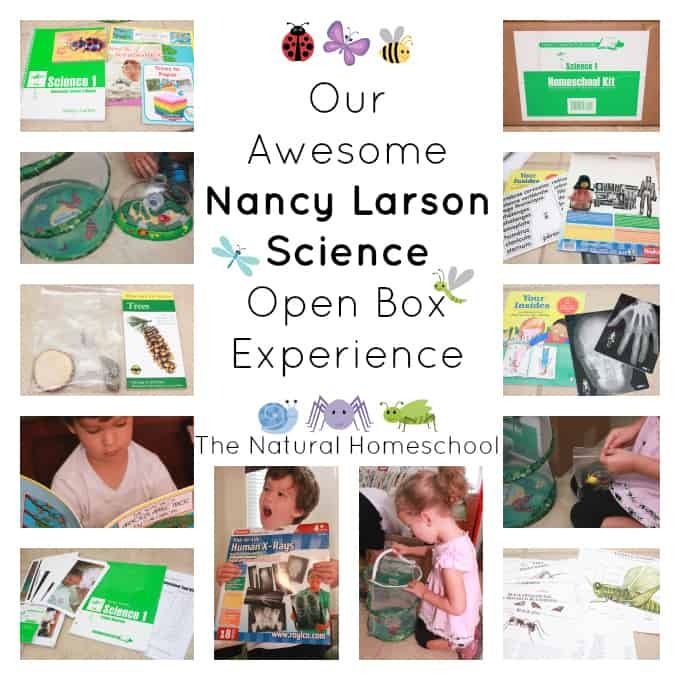 That is why I choose excellent companies like Nancy Larson Science and Middleburg Interactive for our homeschool. 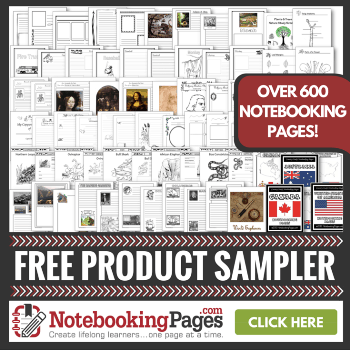 Not only are they companies that offer great products that we love using, but they are products I love to share about with my readers with no reservations whatsoever. 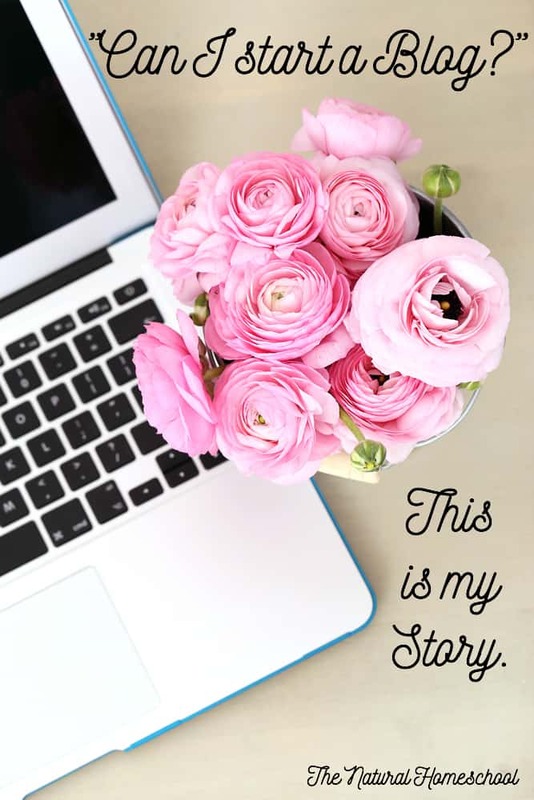 “Can I start a Blog?” This is my Story. What’s Yours? So, do you want to start a blog? Go for it! All you have to do is decide where you want to go with it and slowly head in that direction. Do your research. Ask questions. Take a few courses HERE or HERE. Join blogging network groups on social media. Find your niche and your blog name, preferably, with good keywords (you will learn a lot about SEO once you jump in with both feet). I hope this was a good overview on how I got started with blogging and what I did to make my blog successful. I am nowhere near to where I want to be, but I am slowly getting there. All I can say is that it’ll be hard and time-consuming, but if you have the passion for it, you can and will do it! Read more starter stories below. You will be inspired, encouraged and open your eyes to how and why others start a blog. You’ve done such an amazing job with your blog. It’s been a pleasure to follow along with the journey! Tanya, I love your story. Before I started my blog, I honestly thought it was going to be pretty easy. Boy was I wrong but that is okay because I seem to be up for the challenge. I am having so much fun learning and creating. 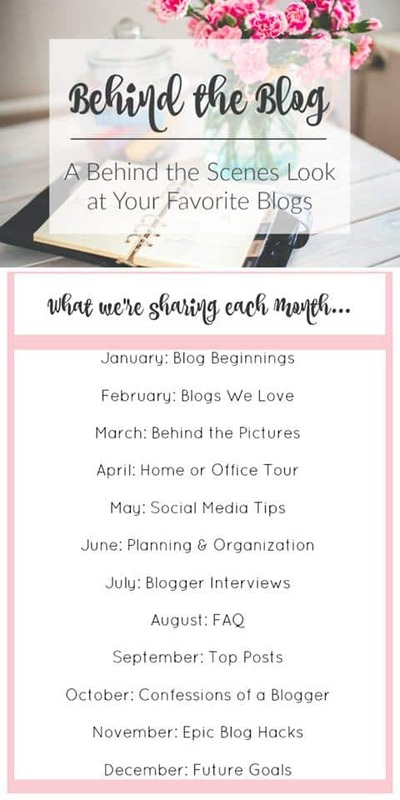 I am loving getting to know so many new bloggers along my path and that has brought more joy into my life than I ever thought blogging could. Just recently, I ran into a new friend and through talking found out she blogs too, and is a part of the Old Schoolhouse Review Crew! Crazy coincidence, but it was so great to hear about the Review Crew and find another blogger to talk to. Maybe next year we can be a part of the Review Crew together. Who knows, but I am loving every minute of this blogging journey, as it sounds like you are too. I’m loving reading these posts in this series, and I’m officially happy to meet you! 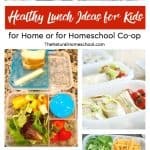 I’m the food blogger of the bunch participating in the series, and I love that you started your blog when your kids were small to document them, share with your family and to share what you enjoyed! My blog got its start out of me wanting to share, too, and it’s so fun to find other bloggers who enjoy sharing what they’re passionate about! Looking forward to reading more of your posts and following along with you as this series continues. My daughter is 10-months-old, so I’m in the parenting boat, too, and it’s encouraging to know that you can balance it all! Thank you for sharing this! I have followed you for about a year now, and you have been a tremendous blessing to my homeschool. I love reading about your beginnings. I, too, have decided to begin a blog with a (very) new baby in our home, and I found this to be very encouraging. I look forward to reading the articles linked here. Thank you! Oh my goodness! You made my week! Thank you for taking the time to comment such beautiful things. Message me on my FB page if you want me to hook you up with some networking groups and such. Great job Tanya! I have been following your blog for a year now and I love it! I get such inspiration from your posts and from your friendship across social media. You are too sweet! 🙂 It has been a bittersweet journey and I just could never go back. 🙂 I love your blog, too! Thank you so much! I agree! This journey has been so self-discovering and eye-opening to so much! 😀 I love your blog!